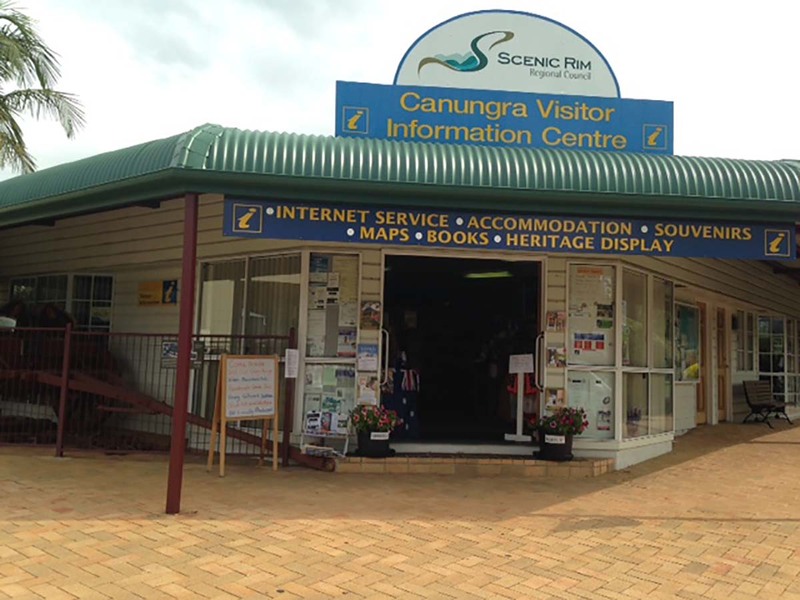 We would like to welcome you to the website of the Canungra Visitor Information Centre. 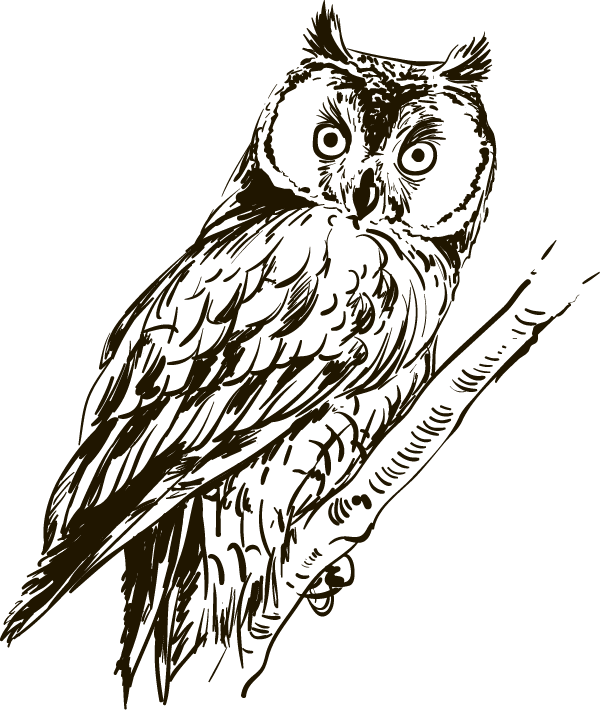 We pride ourselves on providing information that is based on local knowledge and experience by our friendly and helpful staff. We also have a fantastic range of brochures and information for all areas of the Scenic Rim which are provided for you to take with you. We often have tasting tables of our local produce which we welcome you to try. Our shop is also stocked with local produce, local wines, local handicrafts and a great selection of souvenirs for your convenience.